All brick home in ultra desirable Quail Run subdivision right off Main Street Fountain Inn! This lovely home has three bedrooms, bonus over garage, 3rd floor playroom AND separate office. Tons of room in this great family home! Nice front porch will invite you before stepping on the gleaming hardwoods in the foyer, formal dining room and hallway. 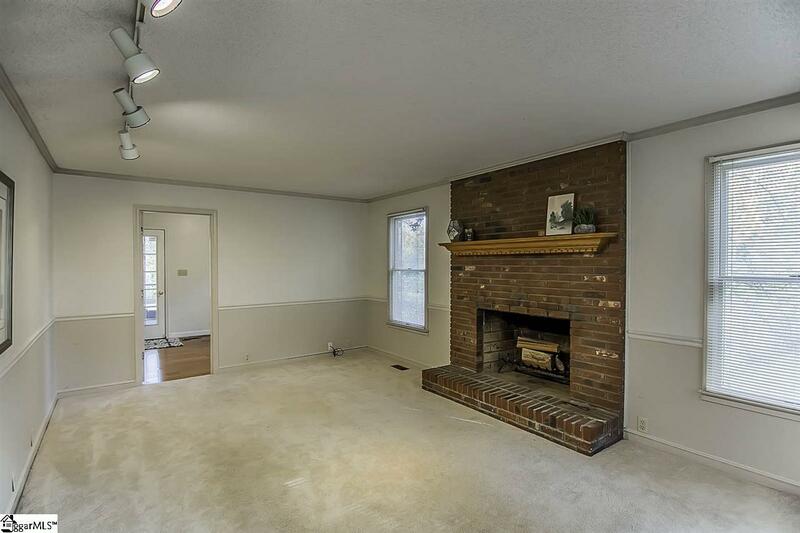 Big greatroom with floor-to-ceiling brick wood burning fireplace. Greatroom leads to a den/office with hardwoods. Very spacious kitchen w/ big center island, built-in desk, tons of countertop space, stainless appliances and gas stove. 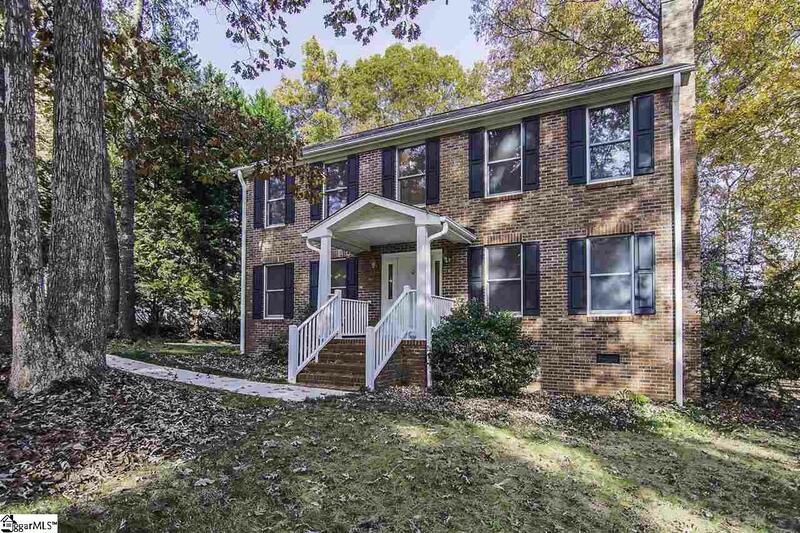 Wonderful screen porch leading to enormous deck overlooking private backyard. Huge walk-in laundry room w/ sink (also plumbed for toilet). Oversized garage with two separate storage rooms and stairs leading to 22x18 bonus room (heated/cooled attached to central HVAC). 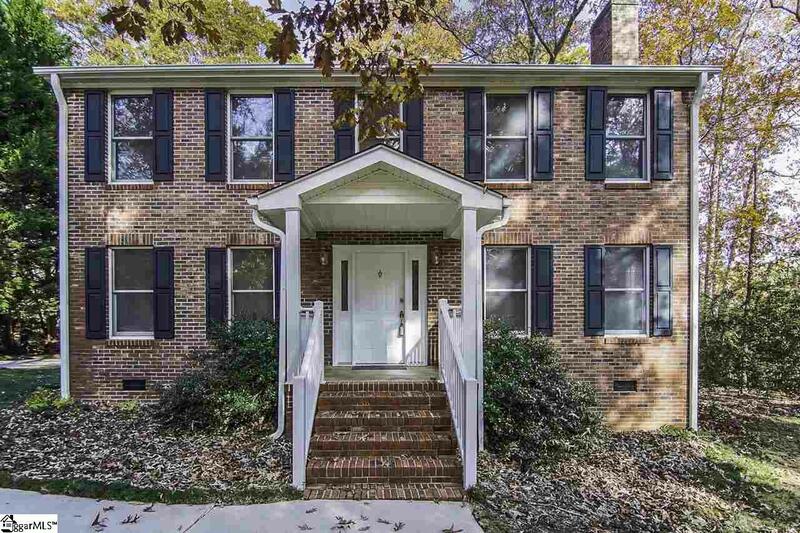 Upstairs, you will find hardwoods on the stairs, and three large bedrooms. The master suite has a garden tub, dual sinks and big walk-in closet. 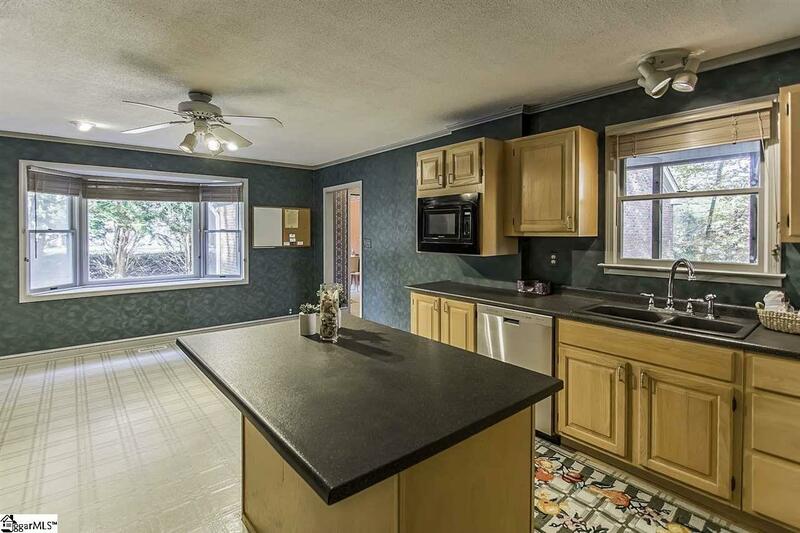 Don't miss the 3rd level room that could be ideal for a playroom, TV room or kid hideaway! Come see this home before it's gone! Extremely hard to find a home in established neighborhood in this price range. Enjoy all the incredible festivities in downtown Fountain Inn such as restaurants, bars, farmer's market, Christmas carriage rides, music nights, etc. Listing provided courtesy of Mark Rucker of Keller Williams Greenville Cen.